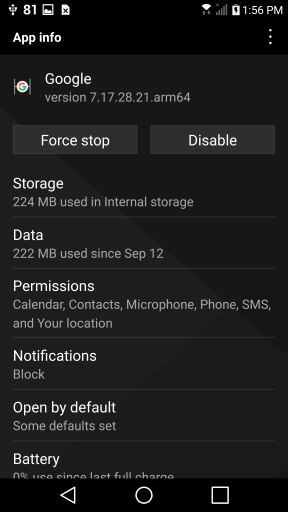 I do not see a way to have my G6 function just like my G5 did with a voice search que. 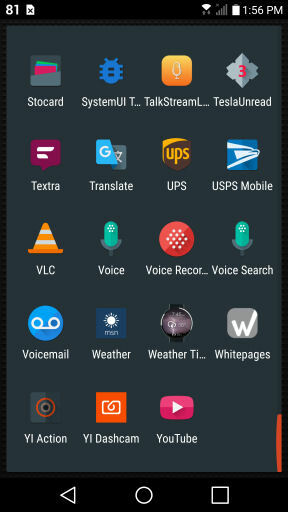 On the G5, I use a google voice search icon to do a 1 button touch voice search/query to instantly use. I am not sure if this was possible on my G5 because I originally set it up when it was running Marshmallow. So then, can anyone tell me how to do this with the G6 Vs988. I also have always used nova launcher with this process in tact. Thanks for any help. If you have Google assistant, just say "OK google" or hold down the home button. 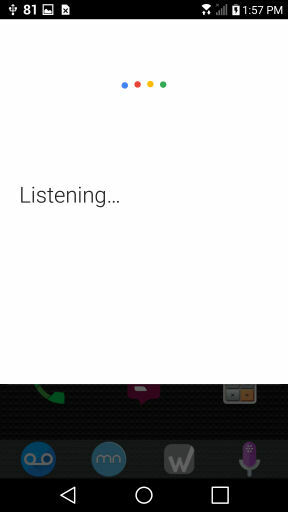 I am trying to not use Google Assistant or have the OK-Google running. There is a specific reason I need it to work like this.